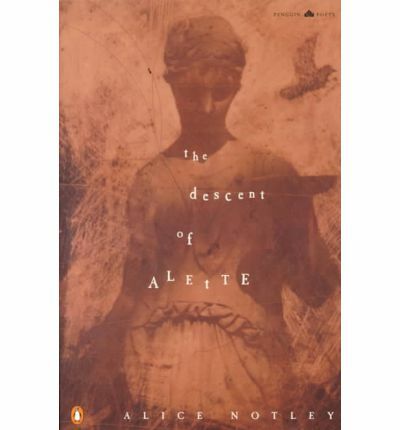 In The Descent of Alette, Alice Notley presents a feminist epic, a bold journey into the deeper realms. Alette, the narrator, finds herself underground, deep beneath the city, where spirits and people ride endlessly on subways, not allowed to live in the world above. Traveling deeper and deeper, she is on a journey of continual transformation, encountering a series of figures and undergoing fragmentations and metamorphoses as she seeks to confront the Tyrant and heal the world. Using a new measure, with rhythmic units indicated by quotation marks, Notley has created a "spoken" text, a rich and mesmerizing work of imagination, mystery, and power.